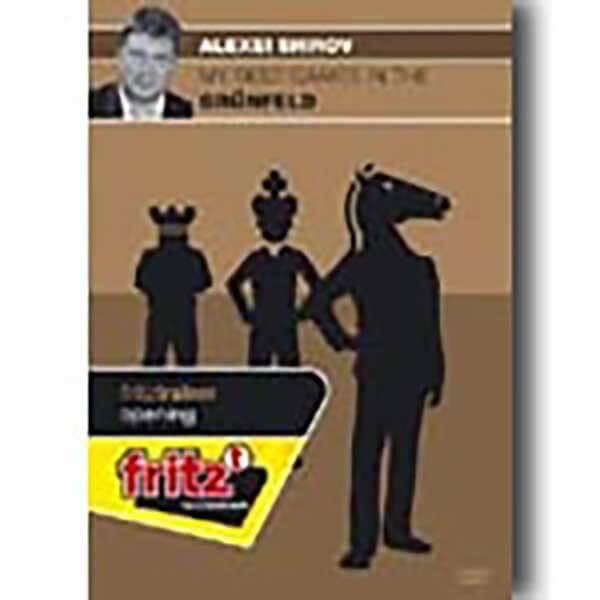 Alexei Shirov was born in Riga just like world champion Mihail Tal, and also his playing style reminds many chess fans of the young Tal. In the early 90's, at the young age of 22, Shirov already had an Elo rating of nearly 2750 and belonged to the absolute elite. Since then Shirov has been one of the best players in the world, delighting all chess fans with his original and amazing ideas on the board.